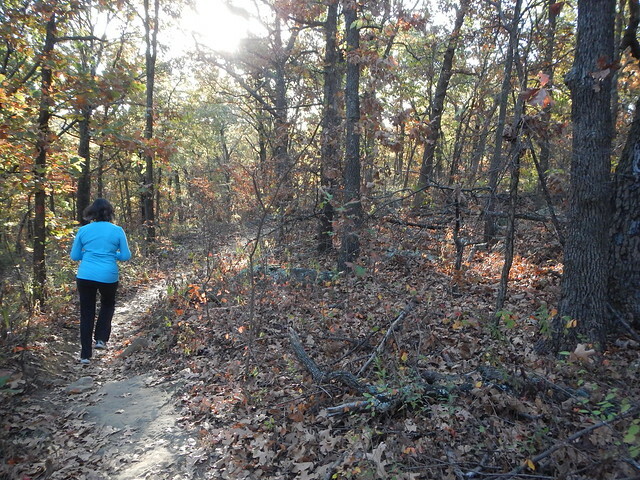 Sunday morning, TATUR (“Tulsa Area Trail and Ultra Runners”) held their “Turkey N Taturs” races,10K, 25K, and 50K all on Turkey Mountain. I ran the 10K which for this crowd is like a fun run. 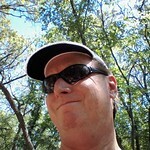 The start was cool, sunny, and dry, perfect for running. 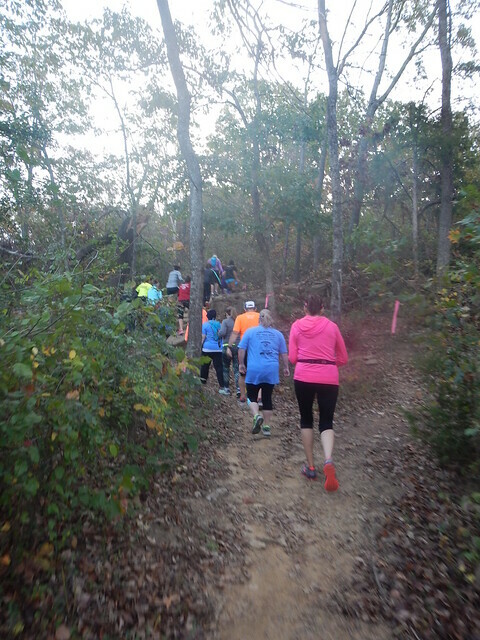 The course was a good mixture of flat and level, hills, rocks, and roots. It had a great rhythm to it. Being Sunday morning there were not too many other people out on the mountain. I ran about half the race by myself and the last half with a friend who had about the same pace as I did. Running with somebody makes the race a lot easier. I tend to go faster when I’m with somebody. 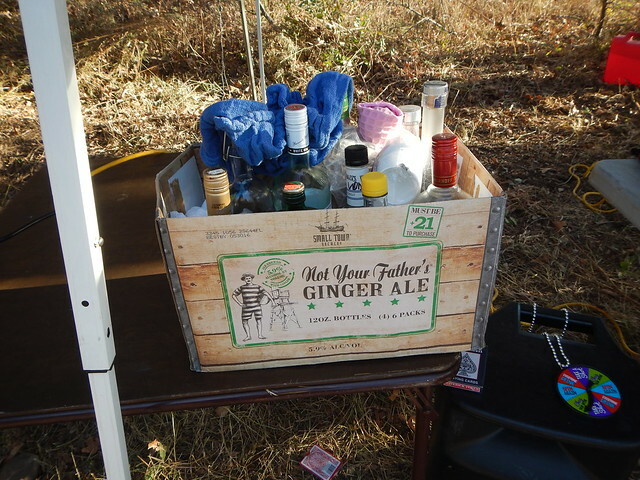 One of the great things about trail races is the aid stations. I had a shot of some sort of liquor at this one. I’m not sure if that was a good idea or not. It kind of stuck with me for a while. As you can see the course wound all over the mountain. The 25K and 50K guys looped over the east side to get their distances in. The 50K was two laps of the 25K route. And a good time was had by all. Last I checked I finished dead last out of 32 men who had finished by then. But hey, I beat everybody who slept in that day right? A big thank you to fine folks at TATUR and the many volunteers that it takes to put on an event like this and to my fellow racers. 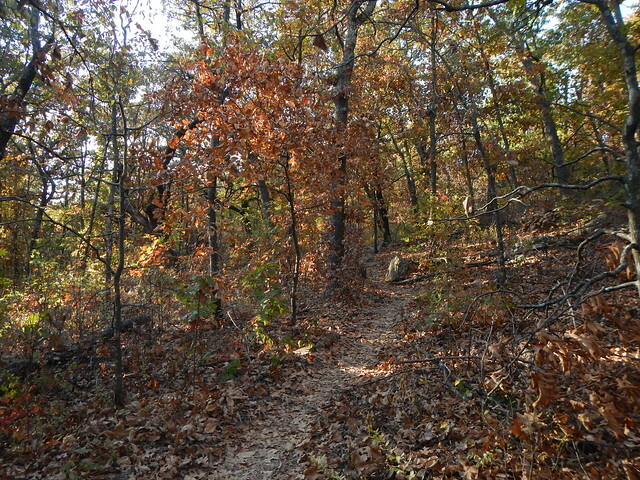 This entry was posted in Running and tagged 10K, Oklahoma, Racing, Running, TATUR, Trail Racing, Trail Running, Tulsa, Turkey Mountain on November 6, 2016 by Alan Bates.